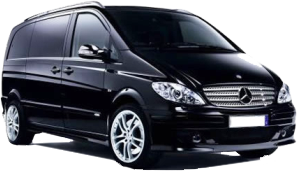 Kaya Madrid Hotel provide one way FREE ( by private car ) transfer from Istanbul Ataturk Airport, if your reservation covers three nights or more. Important Notice: This promotion only valid when reservation was made through our website. Not by any booking sites. Up to 48 hours before your arrival, you can cancel your reservation.